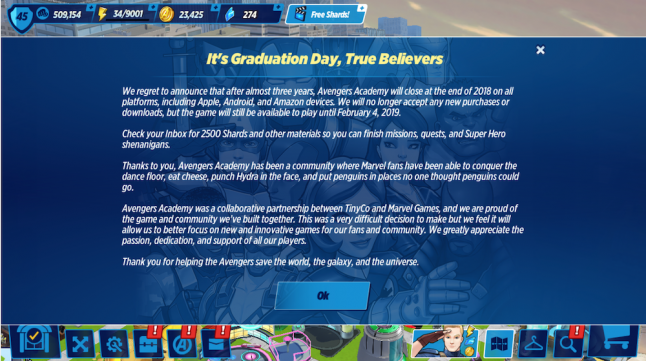 Marvel Avengers Academy, a mobile game that launched in 2016, will reportedly be shutting down at the end of the year, according to Gamasutra. 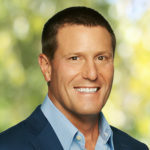 Players will no longer be able to make purchases or downloads, but the game will be available for play through February 4, 2019. However, this news comes shortly after TinyCo’s parent company Jam City made layoffs. 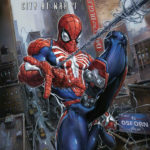 Marvel’s Spider-Man, the wildly popular PlayStation 4 game, is going to grace the pages of its very own Marvel comic. 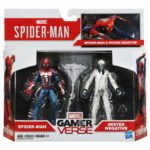 Spider-Man: Into the Spider-Verse – A Very Spidey Christmas EP is now available from Sony Music Masterworks. Oprah Winfrey announced her support for Marvel’s record breaking film, Black Panther. 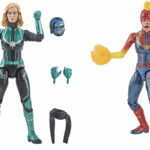 Hasbro is releasing two new collectable Captain Marvel figures as part of their Marvel Legends series.